Les comparto una invitación de la Universidad de Génova. On behalf of the Department of Jurisprudence of the University of Genoa, I am pleased to announce the Second Edition of the Post-graduate Master Programme (one year, 60 CFU) in Global Rule of Law and Constitutional Democracy / Estado de Derecho global y Democracia constitucional / Stato di Diritto globale e Democrazia costituzionale. Due to the high qualification of its teaching staff, the Master is designed to provide its students with a unique opportunity for technical training and cultural intellectual development on key subjects for the establishment and maintenance of morally decent societies. Thank you very much for your kind attention and, if you decide to do so, for spreading this Call to any interested person. Applications for 2nd Edition — University of Genoa (Italy). If the graphics does not show well, click here. ... with a graduate degree (ultimate date: October 15th, 2012) and intending to start a doctoral study programme in the fields of jurisprudence or political philosophy for which a postgraduate degree is required. ... working on national or international levels in relation with the protection of human rights. ... who wish to broaden their understanding of constitutional democracy and global rule of law. ... who wish to acquire theoretical and practical means for improving their professional performance. The tuition fees amount to 3.100,oo EUR, including official stamps (14,62 EUR) and state taxes for university enrolment (189,oo EUR). The organising committee has made an agreement with a colegge on the basis of which master students will get reduced prices for meals and accommodation for the whole period of the residential session in Imperia. Ten scholarships will be provided for competing candidates. Each scholarship includes the full exemption from tuition fees (of 3.100 EUR) plus a contribution of 1.000 EUR to the costs of travel and accommodation in Imperia for the residential session (January 21st - February 15th, 2013). The Master programme will start on November 1st, 2012, and end on October 31st, 2013. Lectures will be held in English and/or Spanish, according to the language skills of the students. In order to obtain the Master Degree, students will be required to pass 18 exams (eight courses will be held in a four-weeks residential session at the Imperia campus of the University of Genoa, between January 21st and February 15th, 2013, plus ten courses in three on-line sessions: November-December 2012, March-April 2013, and May-June 2013) and write a Master thesis (July-October 2013). The number of participants to the Master is limited to a maximum of 25 students. 10 scholarships are being offered, on the terms specified in the announcement (and also in the information form below). Applications, to be filled on-line, must be received by June 30th, 2012, at 12.00 AM. Further information may be found in the following part of this e-mail. The Master programme is divided into five sessions: three of them will be devoted to distant (on-line) courses, one to residential courses taught at Genoa University's Campus of Imperia, and one to the writing of a Master thesis as the final step for obtaining the Master's Degree. The language(s) of the on-line courses and of the residential courses will depend on students' overall skills. However, reading comprehension of English and, eventually, of Spanish and/or Italian is required, as well as oral and written communication in one of the three official languages of this programme (English, Spanish or Italian). On-line courses Every student must participate in ten on-line courses chosen from a list of fifteen courses offered by the programme. The courses will be given through an internet platform in three different session of about two months (from November 1st to December 21st, 2012; from March 4th to April 27th, 2013; and from May 6th to June 30th, 2013). Participants will be asked to read and discuss some key texts chosen by the lecturer(s), and/or to write short papers for evaluation. Students must participate in no less than two courses in each of the three on-line distant learning sessions. If a course will be chosen by fewer than five (5) students, it will not be activated. Elaboration of a Master thesis In order to be awarded the post-graduate degree of Master in “Global Rule of Law and Constitutional Democracy”, each student must present a final dissertation, which is meant to show the candidate’s capacity of doing individual research on one of the subjects of the courses of the Master. During the stay in Imperia, each student will be assigned two tutors who will supervise her or his work for the Master thesis based on a previously approved research project. The thesis shall not exceed 150.000 characters (about 50 pages). The deadline for submitting it is October 30th, 2013. It will be assessed by a commission appointed by. Applicants are required to possess (or being in the process of finalisation of) a university degree of at least 10 semesters in one of the following disciplines: law, political science, philosophy, economics. The applications of candidates with degrees in other disciplines will be evaluated on a case by case basis. How to apply for this Master? Read attentively the official call for applications and present your candidature on-line. for the candidates intending to apply for scholarship: attach a research project or an original paper on one of the subjects of the Master, written either in English, Spanish, French or Italian. The project or the paper shall not exceed 3.000 words. All documents attached to your application need to be uploaded in PDF (and take less than 2 Megabytes of memory per document). 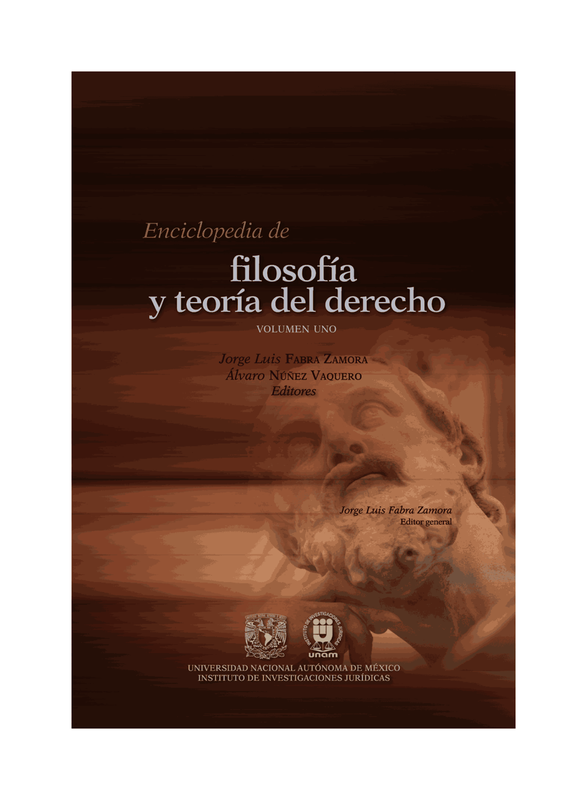 The final results will be published on the web site of the Department of Legal Sciences on July 27th, 2012. Evaluation of applications: The Admissions Committee, which will evaluate the applications for admission and for scholarships, will assign to every application up to 100 points according to the following criteria: up to a max. of 20 points for evaluation of a candidate's university degree and the CV, up to a max. of 10 points for evaluation of the letters of recommendation, and up to a max. of 70 points for evaluation of the research project or an original paper (the latter is obligatory only for those applying for scholarship). This mail was sent to you from the organising committee.